Published on 3 June 2012. As spotted at the Bangor Castle Diamond Jubilee Party this afternoon. 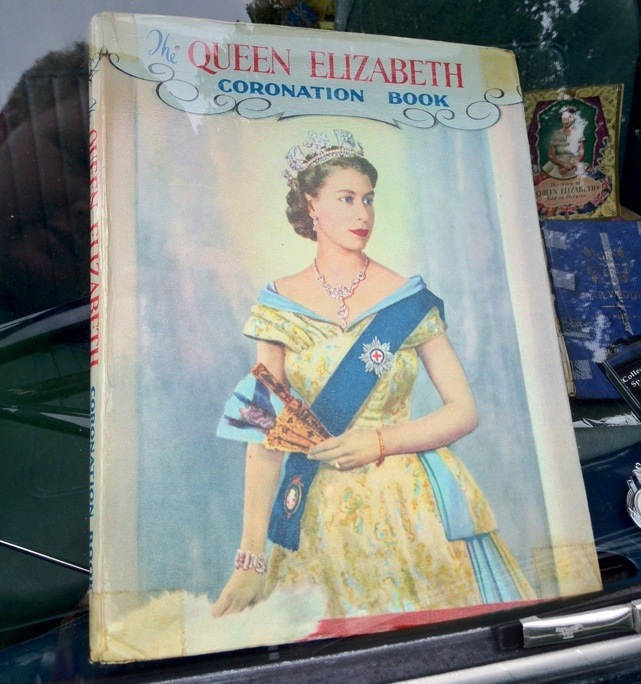 This 1,673rd post was filed under: Photo-a-day 2012, Bangor, Northern Ireland, Royalty, The Queen.